NCIE Fitness is more than just your average fitness centre. 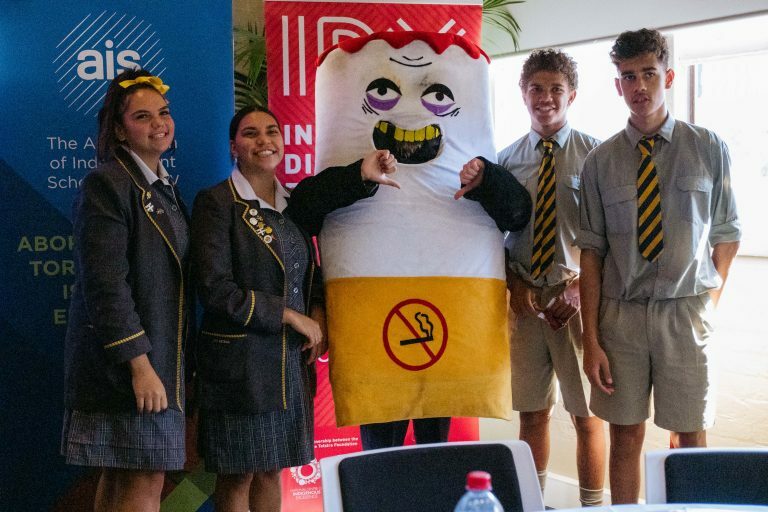 It stands out because it delivers lasting positive outcomes for its community. It’s a place for families to train, learn, work, give back to their community, and get to know people- there’s always something going on! 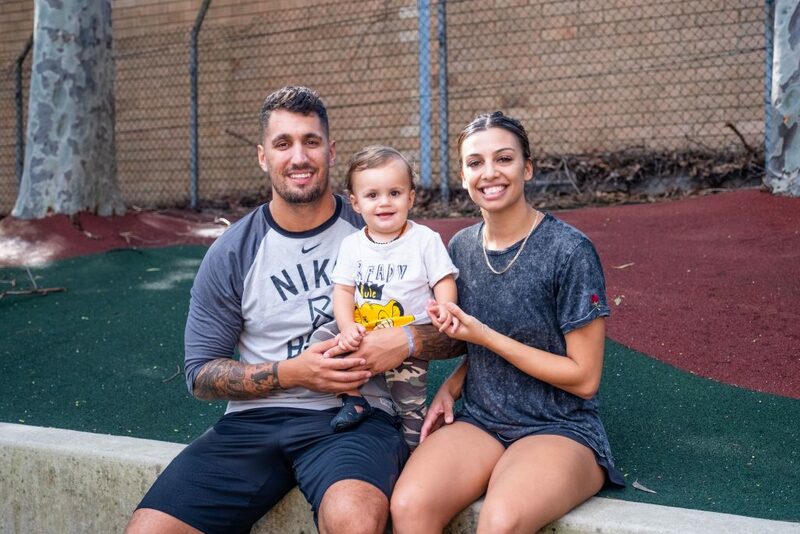 Families are an important part of the NCIE community, and we caught up with Jacob, Mel and their one year old son Jacobe to learn more about how they’re involved with the NCIE. Jacob and Mel are gym members, and are involved with the community programs that run out of the Redfern site. One year old Jacobe is learning to swim with NCIE Aquatics and Mel is also a student in our Job Ready program. Jacob, Mel and one year old Jacobe are regulars at the NCIE. 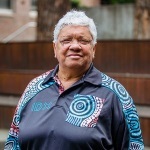 “I’ve been involved at the NCIE from the start. 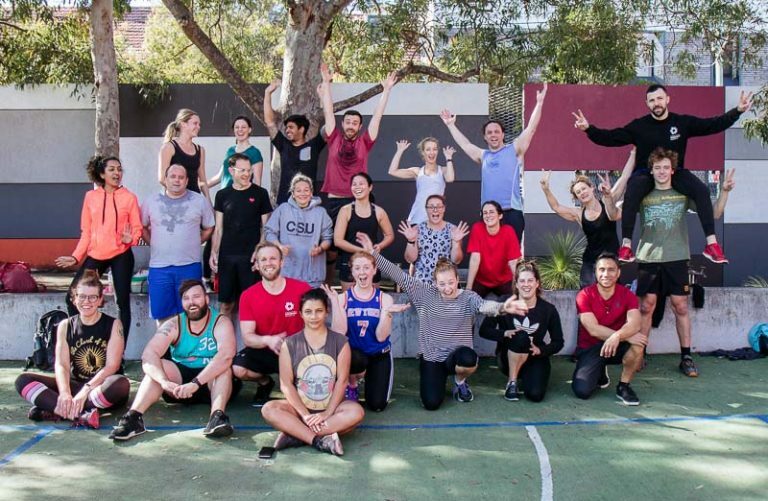 What I like about NCIE Fitness is that it’s a community gym with a community feel. It feels like home” says Jacob. “My community work is also based here. 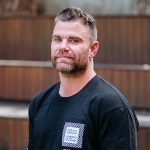 I support Tribal Warrior’s Clean Slate Without Prejudice program every Monday, Wednesday and Friday at 6am in the NCIE Stadium, and my partner Mel and I tutor with Redfern Youth Connect in the afternoons. I look at the NCIE as my foundation, I build everything from here”. 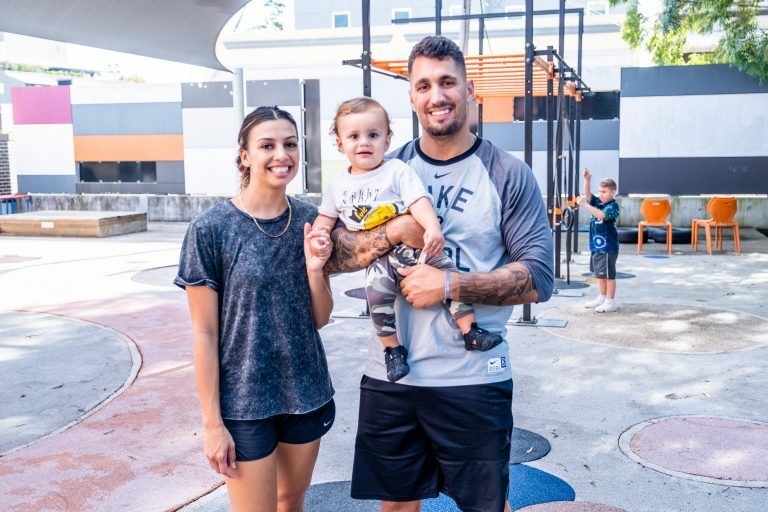 As for NCIE Fitness, Mel loves the family-friendly environment: “Jacobe loves coming here for Learn to Swim, and it’s so handy that there’s a Mums and Bubs class that I can bring him along to”. NCIE offers family memberships that are a great way for families to make the most of what’s on offer at NCIE Fitness and Aquatics. This is a saving of up to $50 a week! 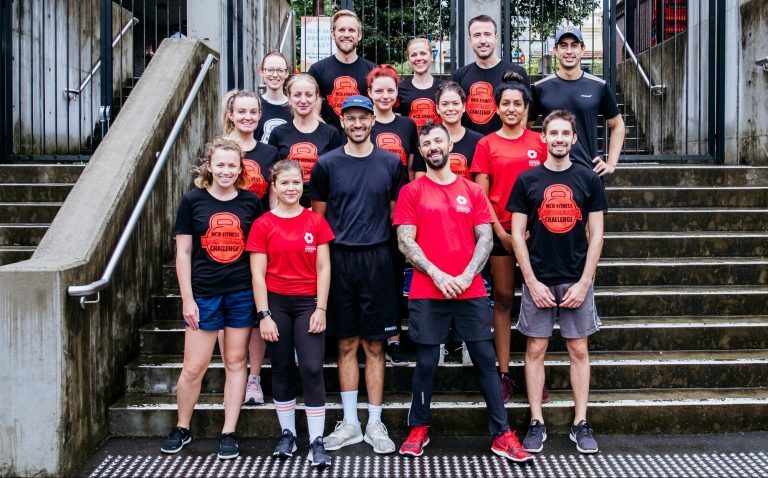 To sign up or find out more, speak to the team at NCIE Fitness by visiting 180 George St, Redfern, calling (02) 9046 7802 or emailing fitness@ncie.org.au.